We are doing the following: We check whether a certain option is set in blog 1, if not, then run through an activation function, otherwise do nothing - Blog 1 simple so that the install script is only in blog 1 in use. If you want to use it in all the blogs then simply use the function get_option(). Easy, right? This post is written by Thomas Herzog - hughwillfayle.de and is a guest post on WP Engineer about WordPress. Thank you very much from my part to Thomas. 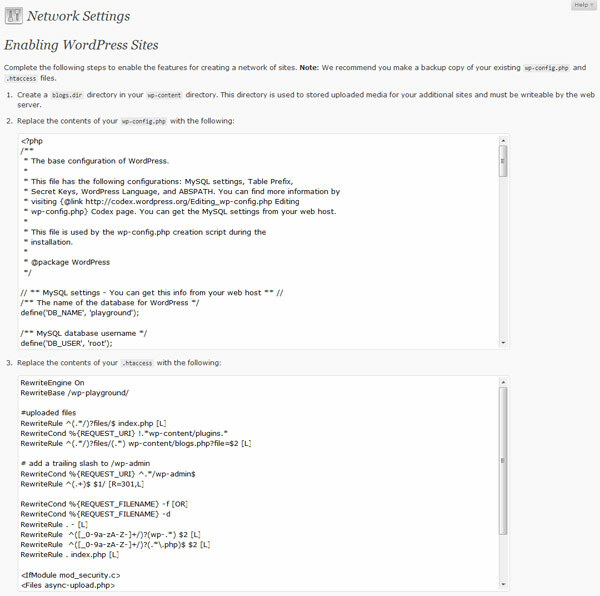 Please see his nice plugins on the official WordPress repository. Remove WordPress Multisite Feature – ToDo List! You can activate the Multisite functionality of WordPress relatively quick and it is well explaind in the backend how to do it. But not always you like to keep it as a multi site installation and therefore you have to do some measures to remove the Network function again. Not easy and probably not an every day task - so that's why I created a small todo list in order not to forget a step to restore to the default installation. 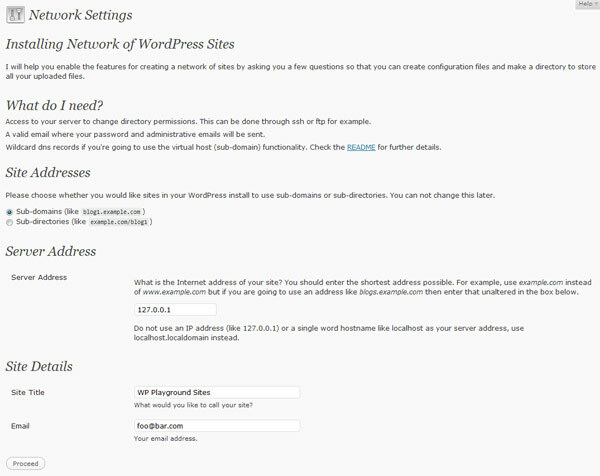 After you set the settings, you receive in a second step the content for wp-config.php and .htaccess. Additionally you have to create the subfolder blogs.dir in wp-content , where you put the media-files for each blog. 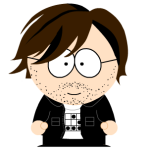 Since WordPress 3.0 is still in development, there might be many changes until the final release.